Hot on the heels of the Air Max 95 and Air Max BW, the Nike Air Presto is the latest Swoosh silhouette to get a denim-constructed makeover here in 2016. Ditching mesh for a slip-on denim bootie, the design furthers the jean look with brassy eyelets and navy accents as brown highlights — inspired by your jeans’ rear branding patch — adorn the tongue badge, heel pull and rubber outsole. 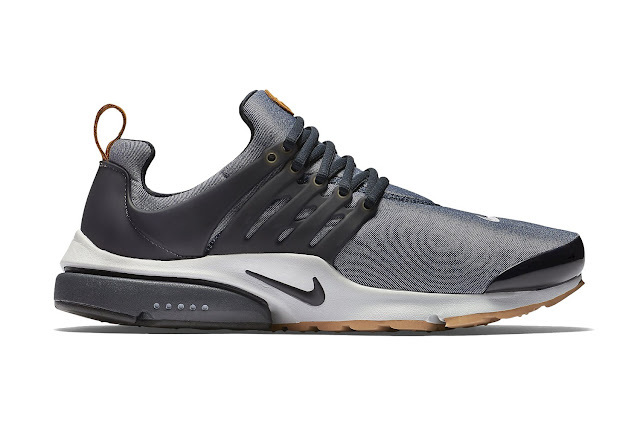 The premium make is available now for $120 USD via nike.com.